Sorry, no review of Tony Hawk's Downhill Jam yet. 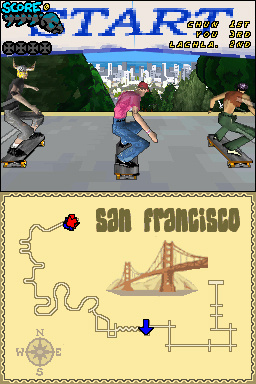 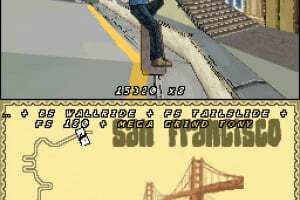 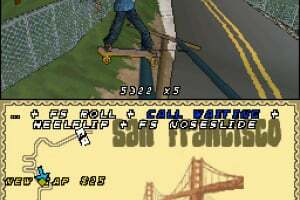 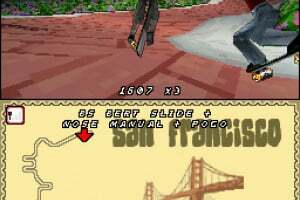 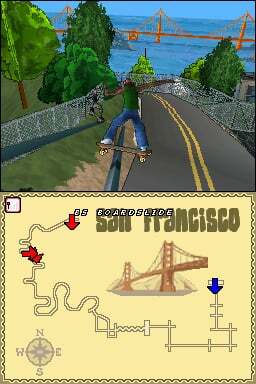 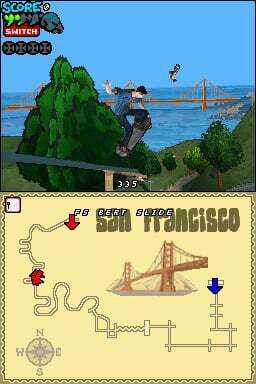 Grab your deck and drop into the extreme speed of downhill racing in Tony Hawk's Downhill Jam. 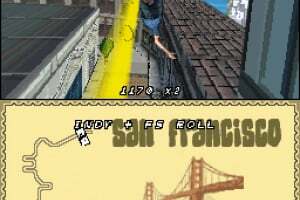 Enter this high-speed competition down the steepest hills in the world- from the rocky terrain of Machu Picchu to the streets of San Francisco, and other unique settings including Hong Kong, Edinburgh and Rio de Janeiro. 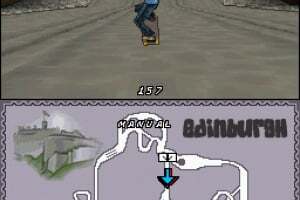 Make the sparks, gravel and dust fly as you shred downhill and feel the adrenaline rush. 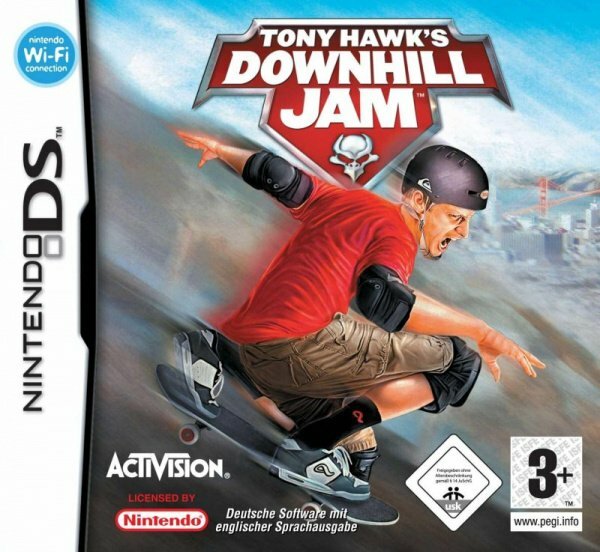 Do whatever it takes to get ahead. 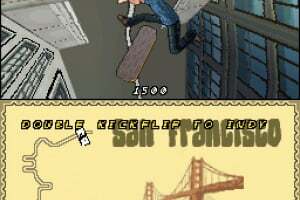 Speed down crowded, interactive streets as you pull off high-velocity tricks and fight opponents in living, populated enviornments. 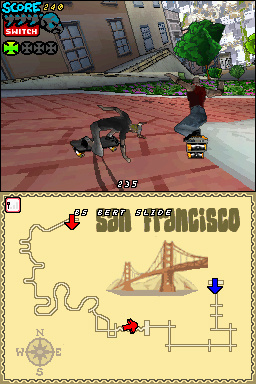 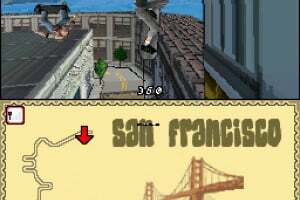 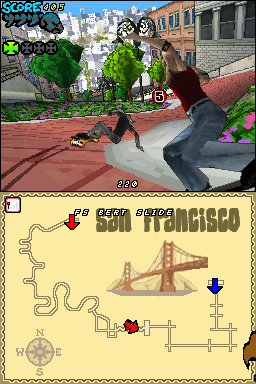 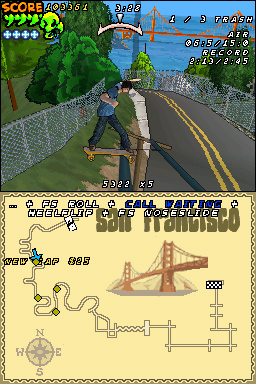 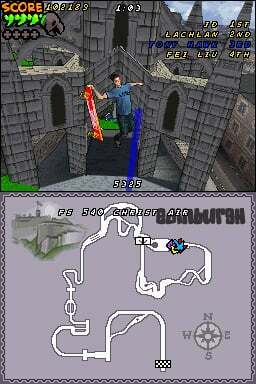 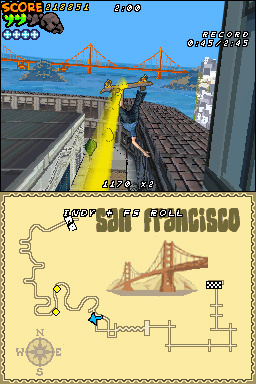 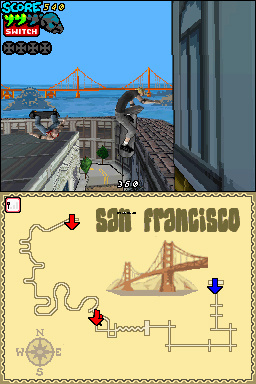 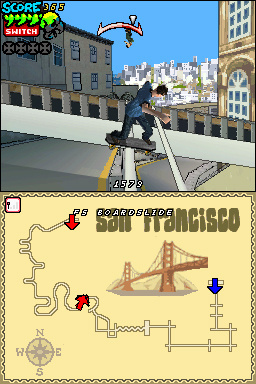 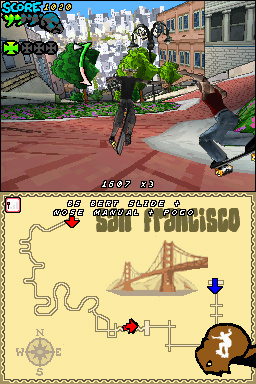 Gameplay on the Nintendo DS features local wireless play and online gameplay using the Nintendo Wi-Fi connection for up to 4 players. 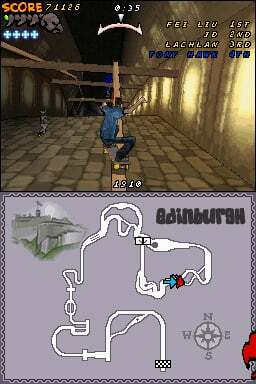 It is an experience that takes you on the wildest ride with Tony yet! 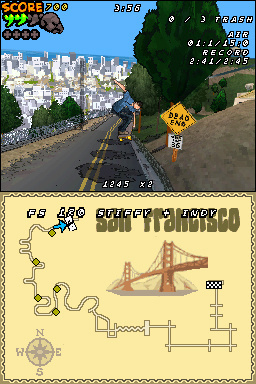 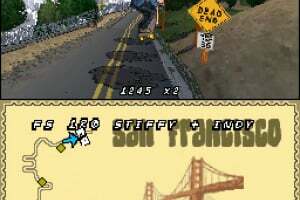 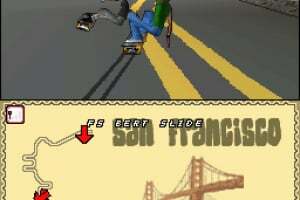 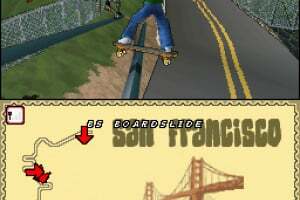 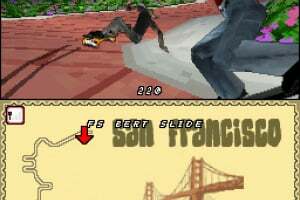 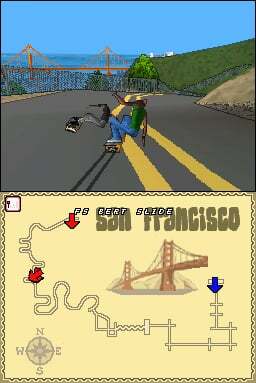 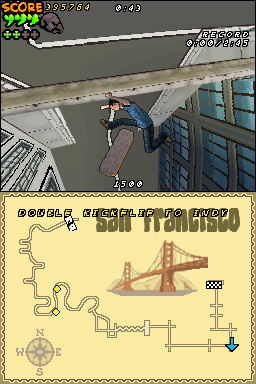 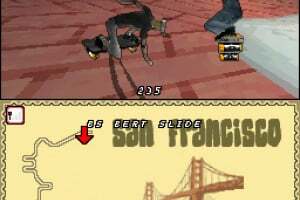 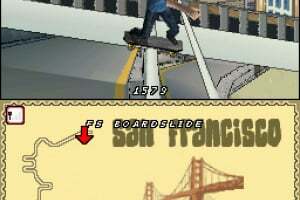 Choose Tony Hawk or One of Eight Original Characters: Play your way through over 90 events in 8 enviornments. 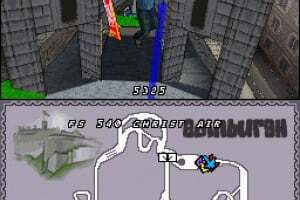 Arcade-Style Racing: Crouch for more speed, jump or grind over obstacles and pull off all of your favorite air tricks to gain boosts as you race down the steepest terrains in the world. 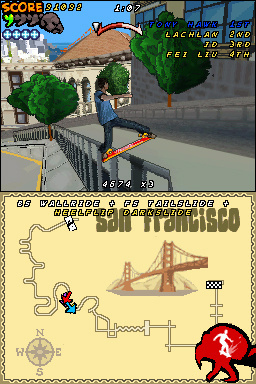 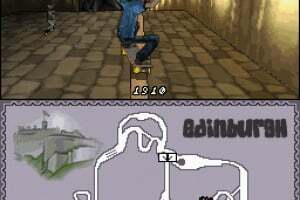 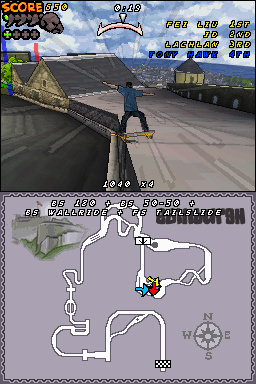 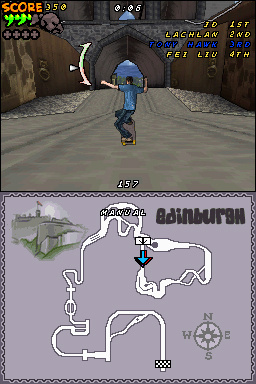 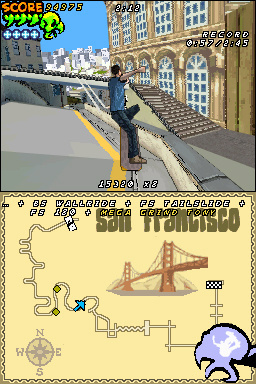 Ride a Variety of Skateboards: Choose from a wide variety of skateboards, all of which have different attributes that affect gameplay. 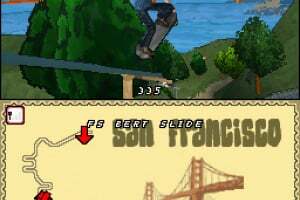 Create-A-Skater: Create and customize your own character with the quick and easy customization menu that allows you to instantly preview items and see them on your skater.